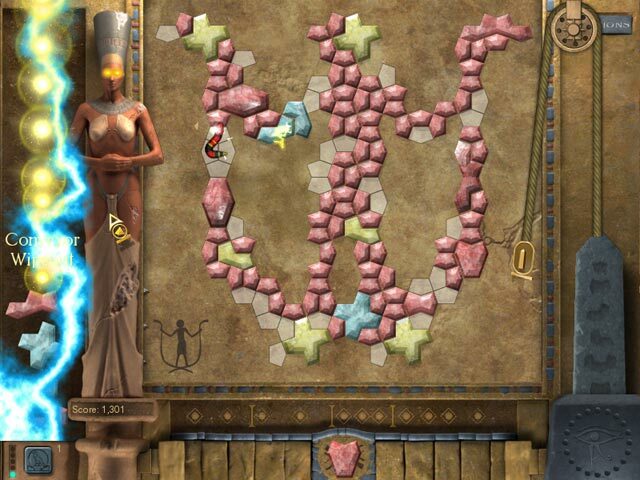 Place shapes and decrypt ancient Egyptian Hieroglyphs as you uncover the truth behind the mysterious death of King Tut.Decipher ancient hieroglyphs.Venture to Ancient Egypt in this stunning mystery-puzzle quest filled with gorgeous effects and endless gameplay! 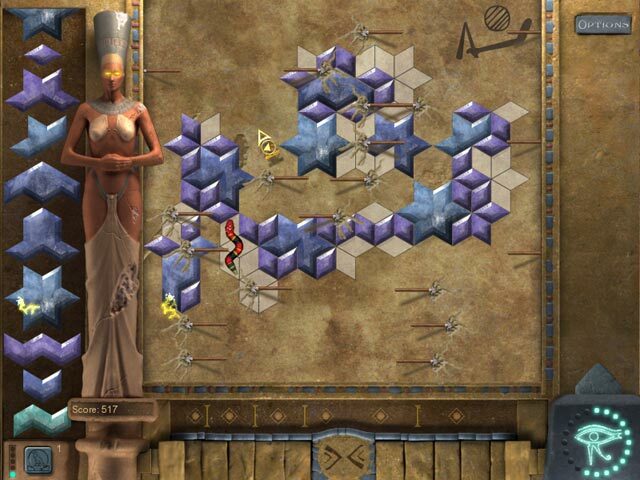 Place shapes and decrypt ancient Egyptian Hieroglyphs as you uncover the truth behind the mysterious death of King Tut. 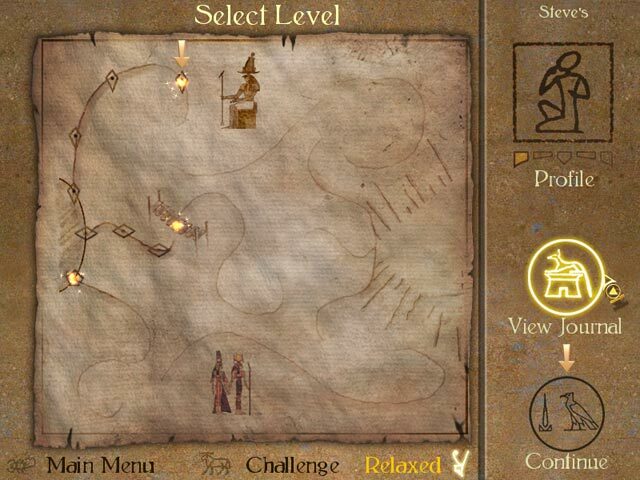 Play in Relaxed or Challenge Mode as you climb your way up through Egyptian society. 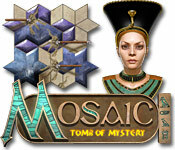 Mosaic: Tomb of Mystery is a fun and mesmerizing blend of puzzle-pieced excitement and intense game play. Discover your thirst for adventure and try it today!